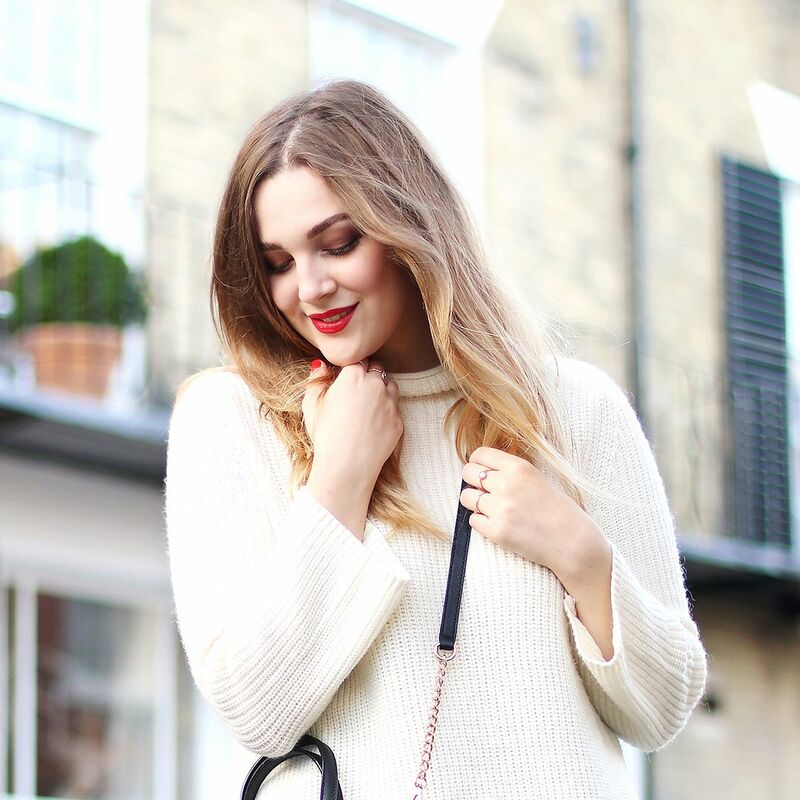 In recent years Boxing Day has been all about consuming my body weight in cheese and leftovers, spending the entire day in festive themed pyjamas and most importantly, tucking myself up on the sofa, iPad in hand and dedicating a good few hours to trawling the online beauty sales. There are always some gems to be found - particularly when it comes to reduced Christmas sets and brand-wide discounts and all without the stress of venturing into an actual shop on the day all sales assistants have come to loath - trust me, I've been there. 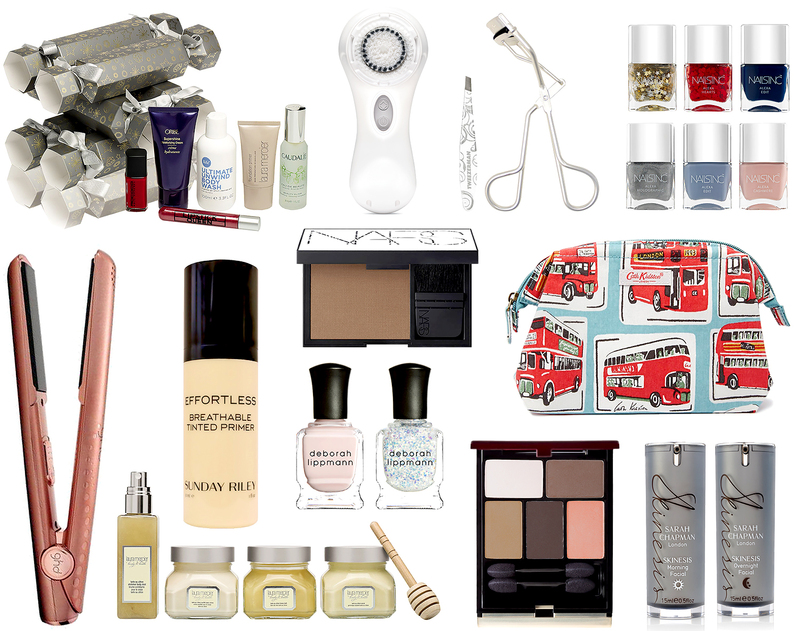 Space NK is always one for slashing prices on covetable brands and this year their Best of Cracker Set includes deluxe travel sizes from Oribe, Laura Mericer and Caudalie to name a few. I can see myself busting these open upon arrival rather then waiting patiently until everyone is sat around the table. The Tarte Au Citron Luxe Quartet from Laura Mericer also makes an appearance in the sale containing a body cream, honey bath, scrub and shimmer mist all in this zesty but sweet scent. Similarly Cult Beauty have turned out a few corkers from their roster of amazing brands, including the Kevyn Aucoin Essentials Eyeshadow Set which comes in three shades - number one being my favourite, each housing six beautifully wearable neutrals with velvety smooth textures. The majority of this year's picks all hail from Look Fantastic which certainly didn't disappoint in the sales department, starting with an amazing almost half-price discount on the Sunday Riley Effortless Breathable Tinted Primer, a sheer but unifying base I've been eyeing since it's first Lisa Eldridge mention many moons ago. They're also serving up a helping of Limited Edition NARS in the form of the Algorithm Bronzing Powder - a.k.a Laguna packed up in some pretty decadent packaging. As we all know NARS products are the worst absorbers of dust, make up and smudges, so this palette is very tempting, and it's just so, so pretty. Nail polishes are always a guaranteed sales find, and the Nails Inc Alexa Hearts Collection (which I actually happened to receive myself this Christmas - yes it's just as stunning in real life) teams three gorgeous unique shades with three not-to-be-missed top coats; chunky gold stars, red hearts and a holographic glitter. I also can't help but be tempted by the chic and elegant glass bottles of the Deborah Lippmann nail polishes - a brand I've never tried but judging from the amount of neutral shades and this amazing looking glitter, one I'm sure I'll be owning soon. In the slightly more indulgent price range comes the GHD Rose Gold Straightner Set. Rose Gold. GHD's. Fifteen percent off. Need I say more? For skincare lovers and fans of investing in products the Sarah Chapman range has been widely discounted on Feel Unique and as a lover of their cult Overnight Facial, I can't help but be intrigued by the Morning version which claims to plump and boost radiance as well as it's evening predecessor with a lighter, more day friendly formula. As in most post-Christmas sales, the Clarasonic Mia is reduced again and I really couldn't think of a better way to treat your skin in the Winter months. It may have it's pro's and con's, but I know it can be relied on to pull my skin out of any sort of drama and with consistent use (something I admittedly slack on) really does make a vast difference. Ending on a accessories note, Asos is the place to go right now if you're looking for a new make up bag. My favourite of the bunch is this Cath Kidston Double Decker Bus Print which I can see happily housing all my daily picks. If you're more into beauty tools, Beauty Bay have a sweet little set of Tweezerman mini tweezers - the undisputed best of the best, alongside an eyelash curler which I've heard very, very good things about. Bonus points also for the beautiful silver and white design - always a sucker for chic packaging!